During 2017, I presented to 150 accountants at our first Transform! Conference (held in Wellington) and many hundreds more at Transform! Breakfasts in cities across the world, including London, San Francisco, and Sydney. These events challenged, energised and engaged accountants and advisors to focus more on proactive, game-changing service provision for their clients to achieve greater satisfaction and reward for all. Specifically, I challenged accountants to get strategy at the heart of their business model. 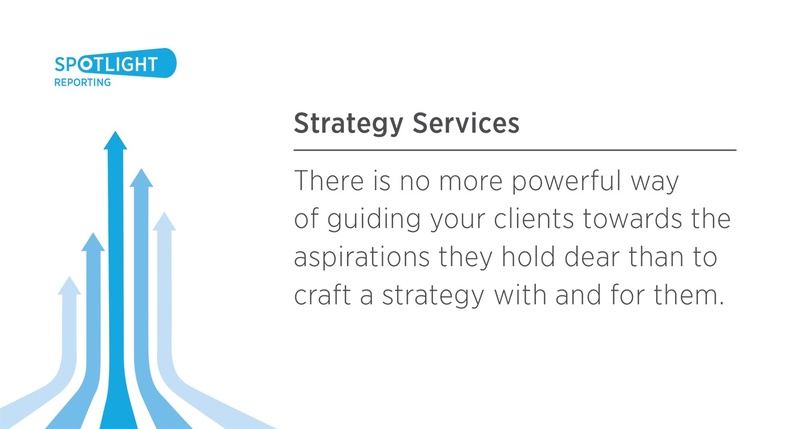 Firstly, to have a compelling strategy of their own that is resourced and executed with purpose. Secondly, to offer strategic planning guidance and mentoring to their best clients. Surprisingly, few accounting firms have a strategic plan or a robust planning process. Even the progressive, cloud-based firms that attended our Transform! events in 2017, for the most part looked sheepish when I asked if they had an up-to-date, comprehensive strategy. A majority of attendees admitted they had no codified strategy at all. Changing this situation should be a top firm priority in 2018! Getting strategy at the heart of your success in 2018 will require you to carve out some time, get a process started, and shake things up. There’s no better time to review and tweak your business model, future-proof compelling services, and to get your strategic building blocks in place. Just as every good strategy has key elements, every good plan needs a step-by-step process. In fact, I think the process is often just as important as the plan itself. I heartily recommend a strategic planning retreat with your core team - find a beach, lake, or vineyard, incorporate some intellectual lubrication and set an agenda. It doesn’t need to be much more complicated than that, but do invest the time and effort in doing this right. A proactive, value-add strategic model will need fresh thinking, debate, research, and late night conversations. Enjoy and embrace the process and you should end up with a good outcome. As you and your firm deepens its own exposure to strategic planning, the opportunity to lead clients on their strategy formulation will almost inevitably follow. You want your clients to be as successful as possible too, so suggest that they undertake strategic planning as part of their calendar of activity. Great planning requires a guide, facilitator, and/or professional expertise to be as robust as possible. 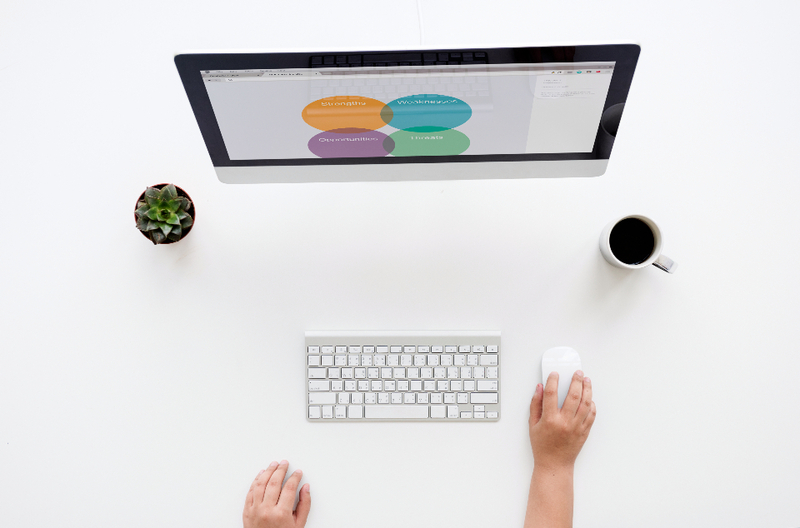 If your clients are undertaking planning, you should be that guide. Strategic planning helps businesses set direction and priorities – it is high value advisory work. Your involvement is a chance to add value and reset expectations. The more value you are perceived to have added should translate into valuable work and spin-off projects downstream. Putting strategy at the heart of your 2018 business activity should not only give your firm greater direction and focus, but lead to stimulating, profitable fee opportunities too. It’s time to get started!